Since being in culinary school I have found some great kitchen tools that I love and I wanted to share with you. Here are five things that I use often in my kitchen. 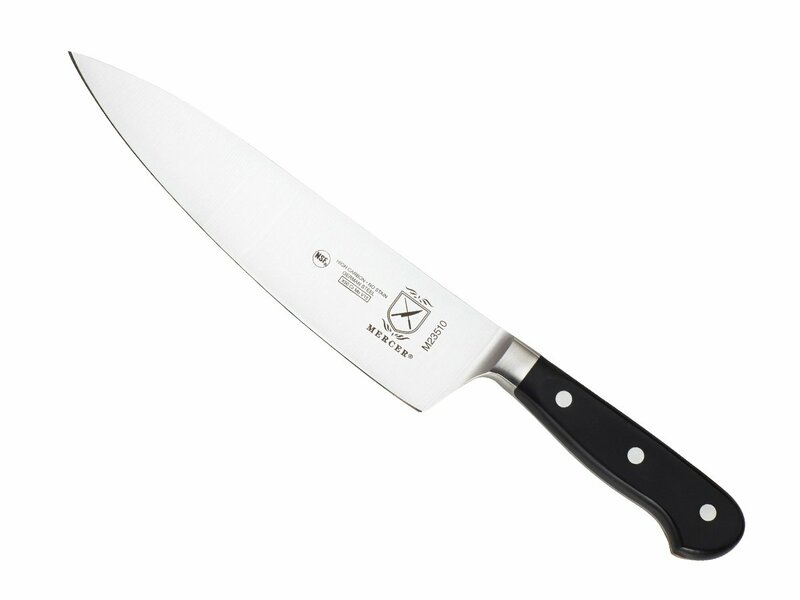 You need to have a sharp chefs knife, I use mine almost always along with my pairing knife. 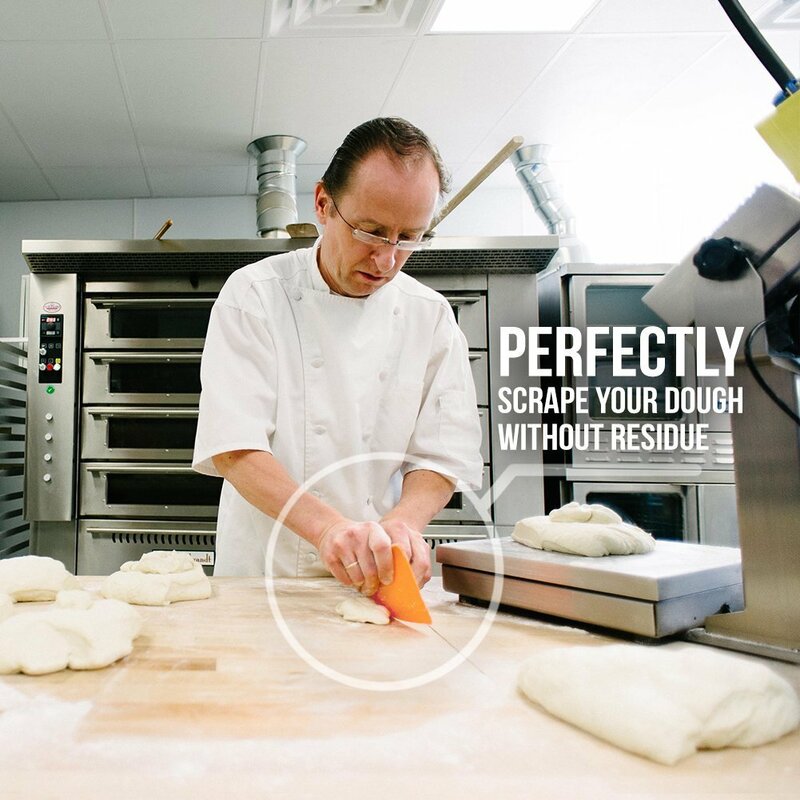 Stick with a trusted brand or have it made for you. 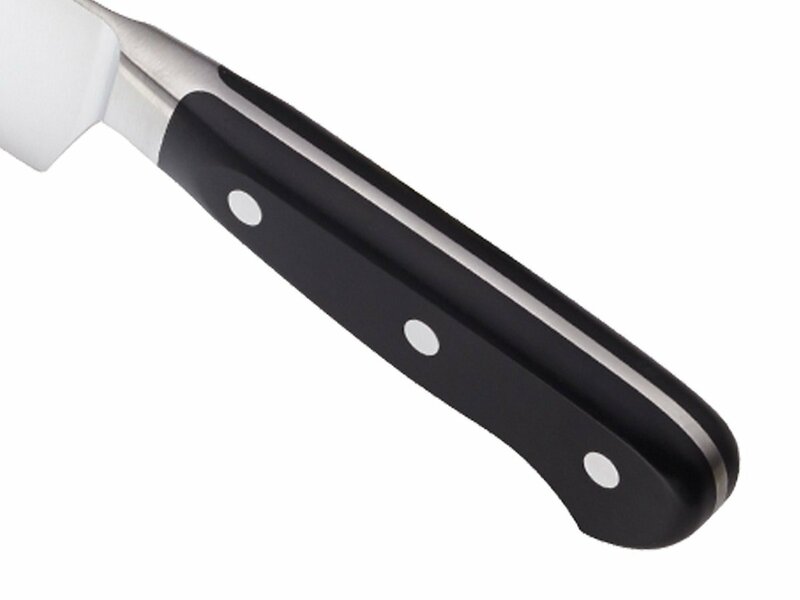 Find a knife with a full tang running through the handle that you can see. 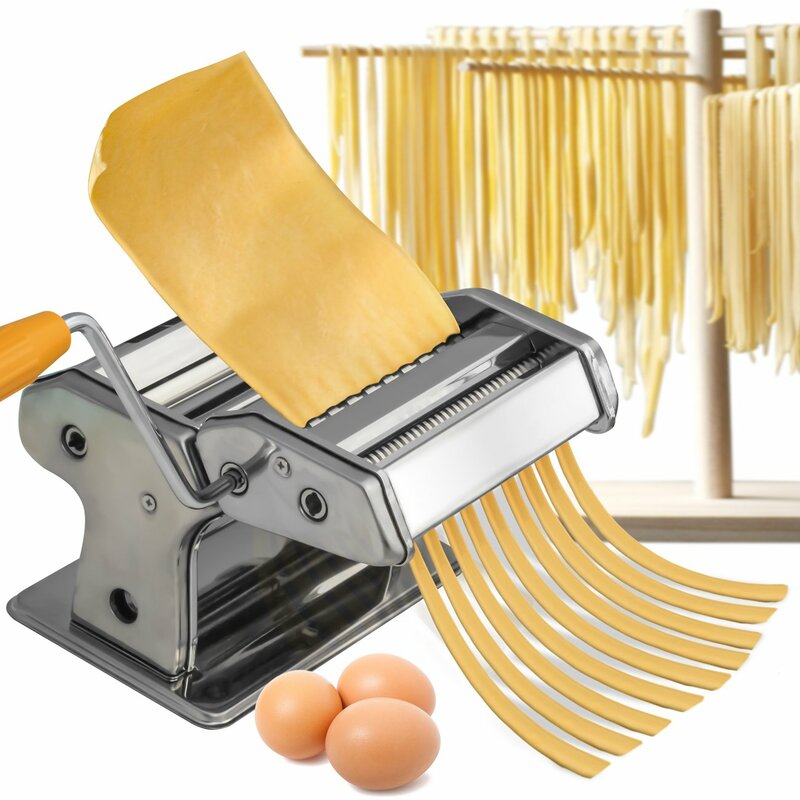 These are pretty inexpensive and it is SO MUCH FUN TO MAKE PASTA! I love making homemade pasta and it really is just a fun tool to have. 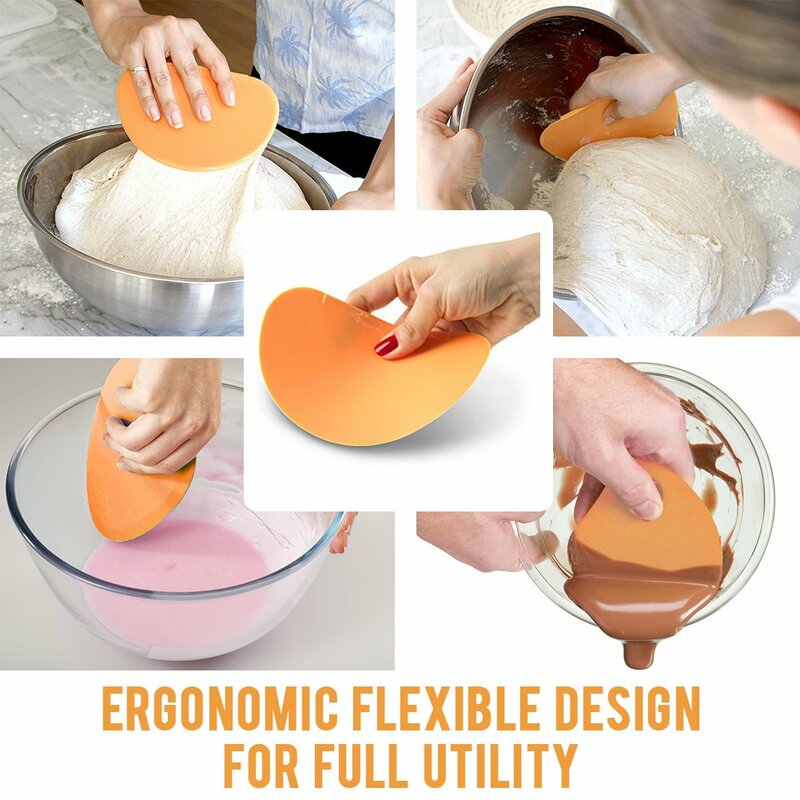 These are great when working with a dough it flexible to fit whatever bowl so you can really get all of your product out of the bowl. A good spatula and bench scraper are also great tools to have. The vitamix is just great, I love that I can make an awesome smoothie any time or creat a velvety smooth soup or sauce with it. 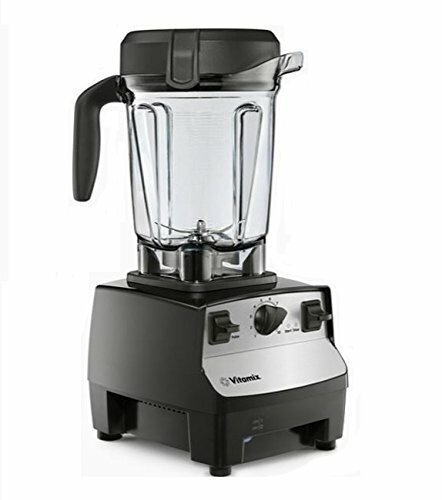 I have a Vitamix so I know they are good but I am sure there are comparable brands that may be in a better price range. 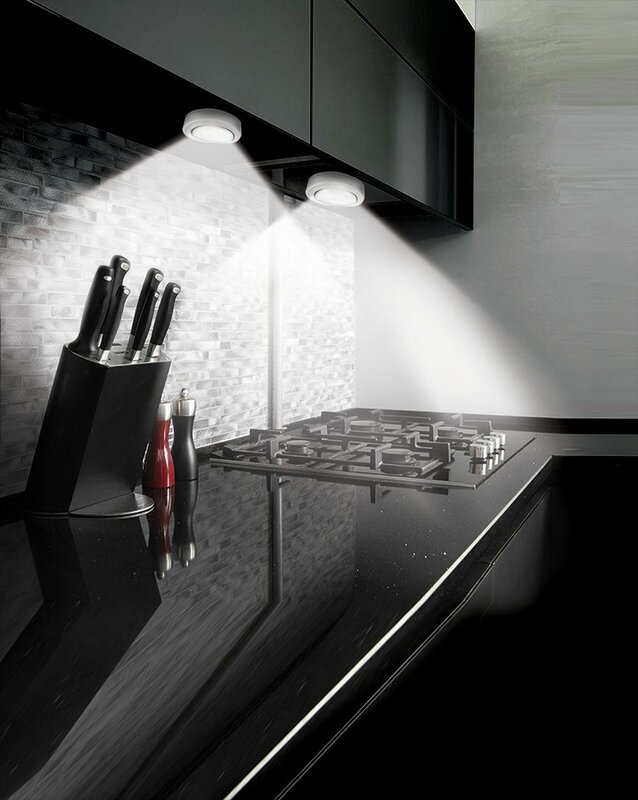 I can not work in a dark kitchen, I just purchased some under the cabinet lights that light up my cutting board area better. Make sure you have good lighting, its so helpful and safer! These ones come with a remote and are battery operated.